When you want to get the most out of your home, you’re invariably going to turn your attention toward your outdoor living spaces. Provided the weather cooperates, your outdoor living spaces can begin to seem as if they’re actually a part of the home rather than separate from it. Of course, the weather doesn’t always cooperate, particularly when it comes to temperature! That’s why so many homeowners these days are including backyard fire pits as part of their outdoor living spaces. 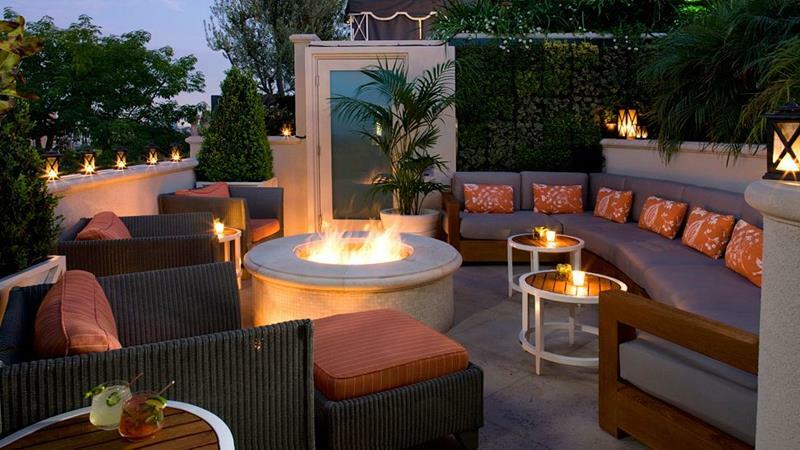 With the fire pit, one can dramatically increase the times of year when those outdoor spaces can be used! Now, there are a lot of different fire pits out there, many of them quite simple. When you really want to create an outdoor living space, though, you want to up the luxury factor of your backyard fire pit! 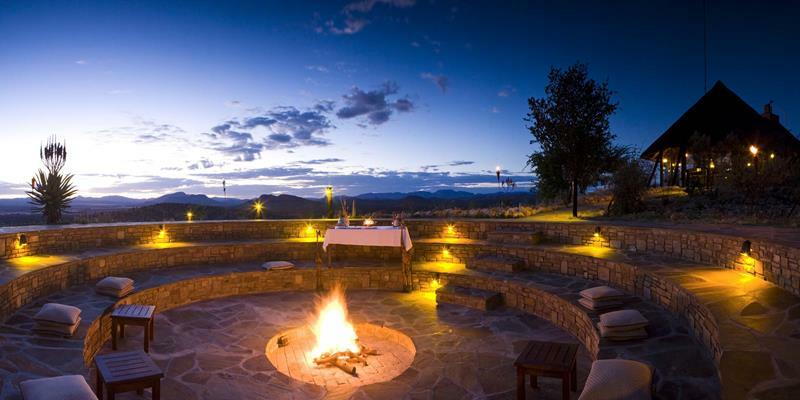 Below, we’ve collected examples of 20 stunning backyard fire pits. And these aren’t your simple holes in the ground. 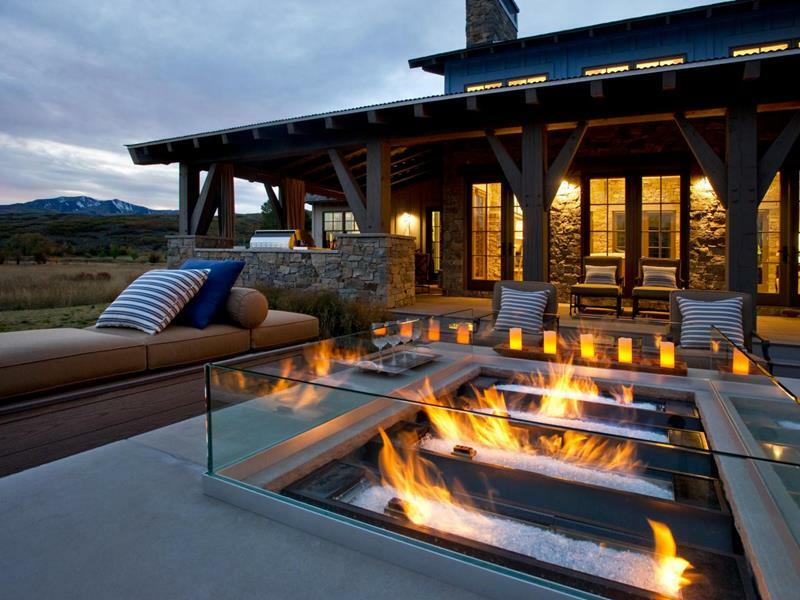 These are luxury fire pits that really stand out, adding character and charm to their homes’ outdoor living spaces. If you’re looking for a fire pit idea for your home that’s a cut above the rest, then you’ve got to see these! If you really want to get around-the-year use out of your fire pit, then you want to make the seating around that fire pit as comfortable as possible. 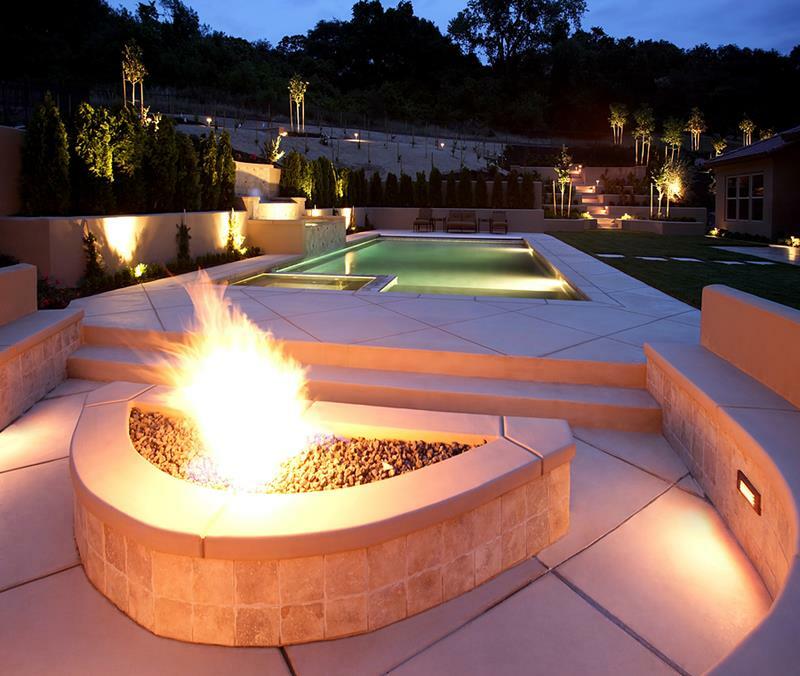 A fire pit is also something that can expand the times of year when you can use your in-ground pool. Check out this luxury example! 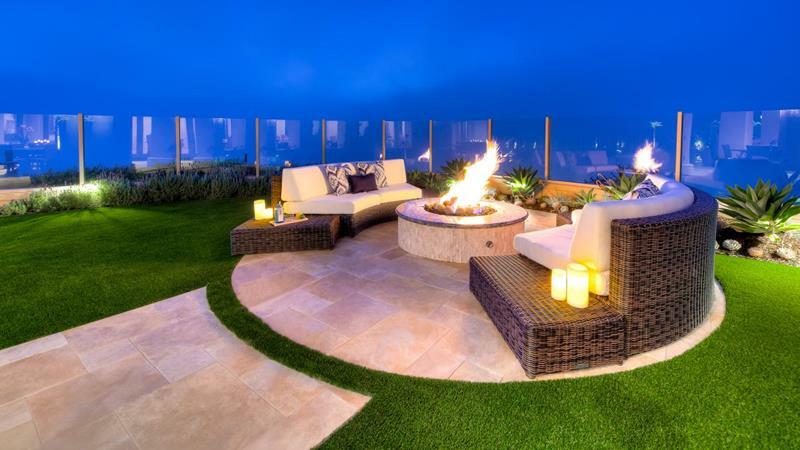 This beautiful stone patio includes a relatively simple fire pit that’s surrounded by circular wicker couches. The look is absolutely gorgeous! Set back from the home, the beautiful masonry of this sunken backyard fire pit is simply undeniable. Best of all, it’s one that can use natural wood!